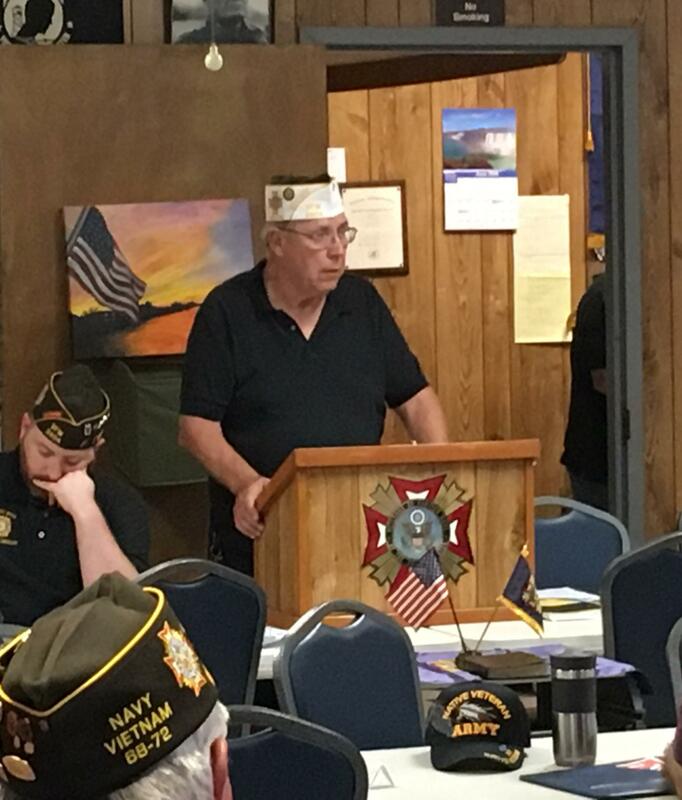 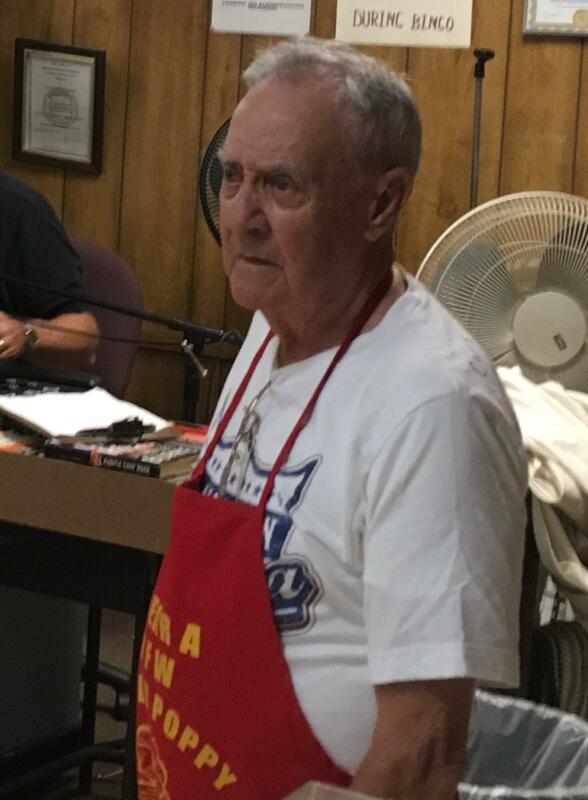 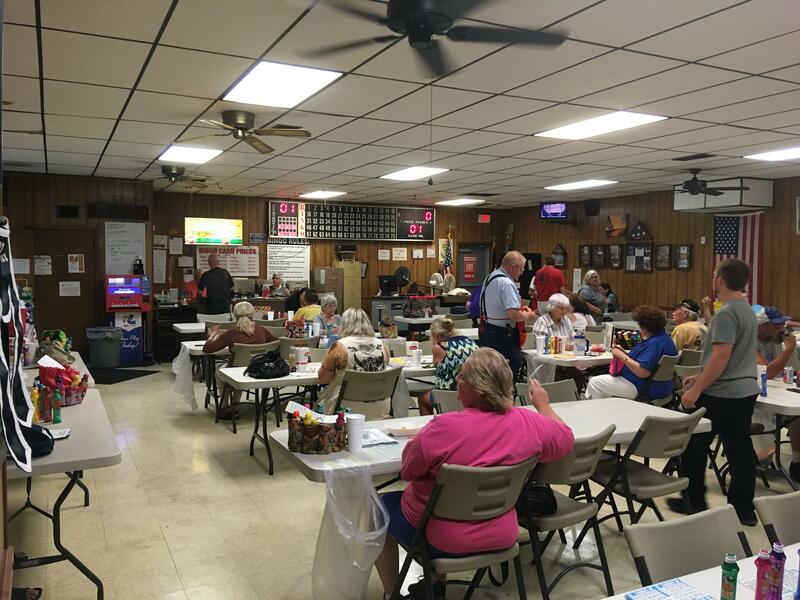 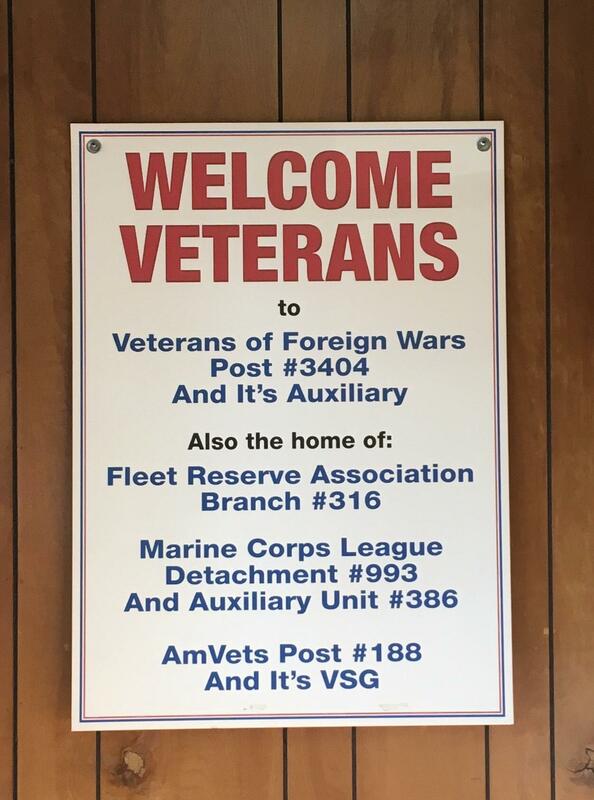 As the KSMU Sense Of Community Series continues, a continued look at social interaction opportunities for area Veterans, this time through membership in Springfield’s Veterans of Foreign Wars Post 3404, located at Atlantic and National, in Springfield Missouri. 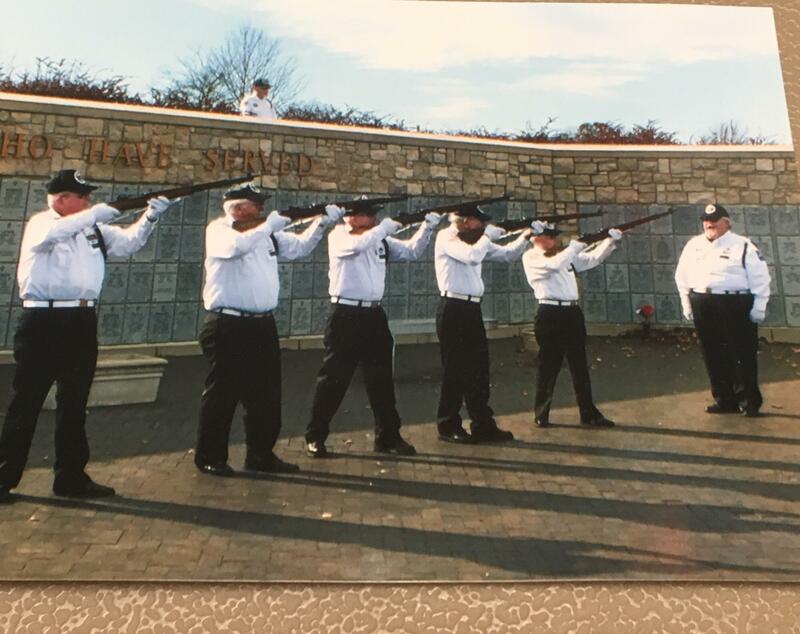 WWII Veteran Levi Barnts, 4th From Left, Has Served With a Veteran's Memorial Honor Guard "Between 4,000-5,000 Times"
In just a few days Al Wagner will be able to say “Levi Barnts does it all, at age 93!”, as on 1 July 2018, Levi will turn 93. 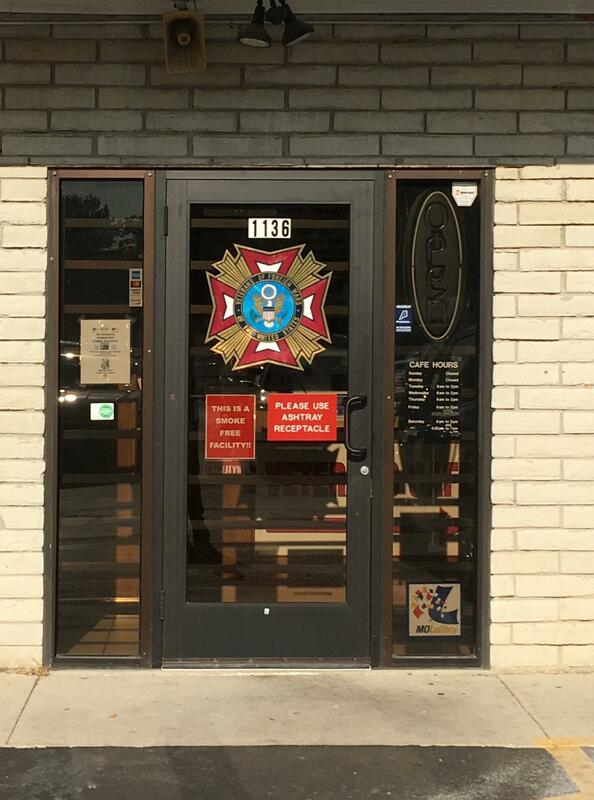 For KSMU, I’m Mike Smith.